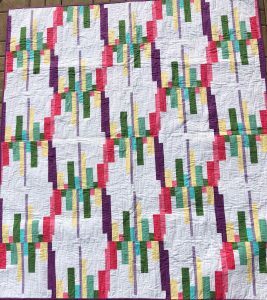 An easy pieced quilt that is sure to delight those that see it. Looks way more complicated than it actually is! A delightful quilt that uses one block that has lots of piecing but done in a fast and easy way. 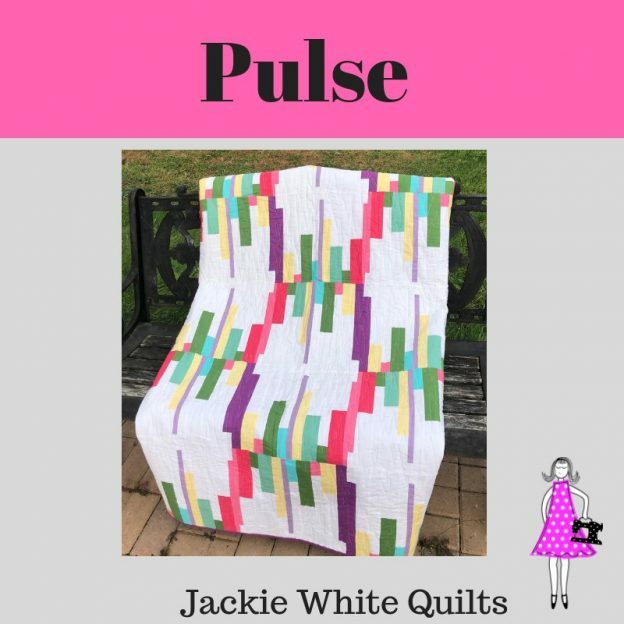 Use prints, solids or a combination to create a stunning quilt!